In this is another special bonus case study version of ComixLaunch. 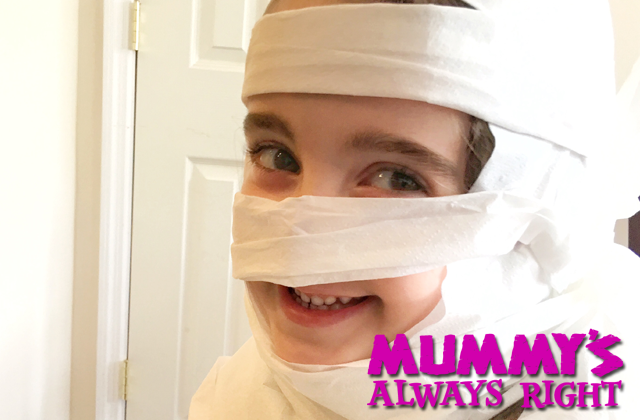 No fancy intros or editing, just three creators talking Kickstarter… specifically the Mummy’s Always Right Kickstarter that Tyler is working on with Joe Mulvey. 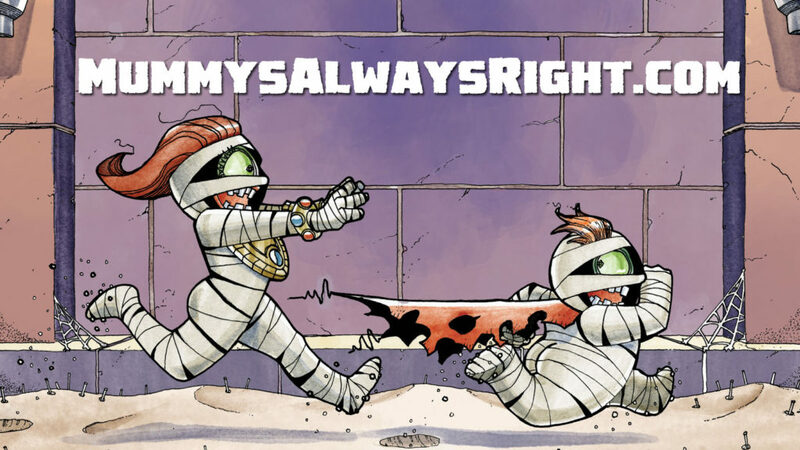 The “why” behind this project… How “The most dangerous man in comics” found himself making a kids book? Strategies for converting a built-in audience in one area to something entirely new. Applying lessons from previous successes and failures into this new venture. How the children’s book category on Kickstarter is different than comics… and some campaign adjustments made as a result. Be a fly on the wall of a conversation among creators who are in the Kickstarter trenches. Note, this is truly a bonus episode and not a replacement for your regularly scheduled Sunday podcast. Session 48 will come out like clockwork as usual. A high-quality children’s board book about a little monster named GAWS who learns to always listen to Mummy. 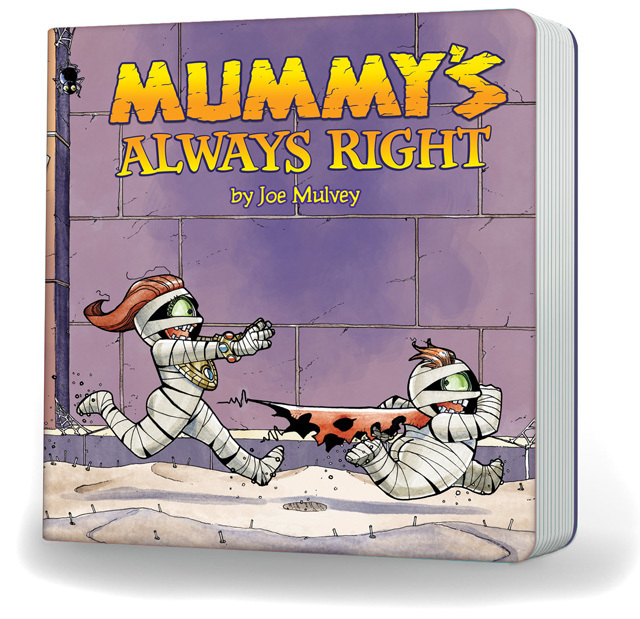 Mummy’s Always Right is a gorgeously illustrated, premium board book, featuring a mischievous little monster named GAWS who learns all the many reasons he should listen to his MUMMY!